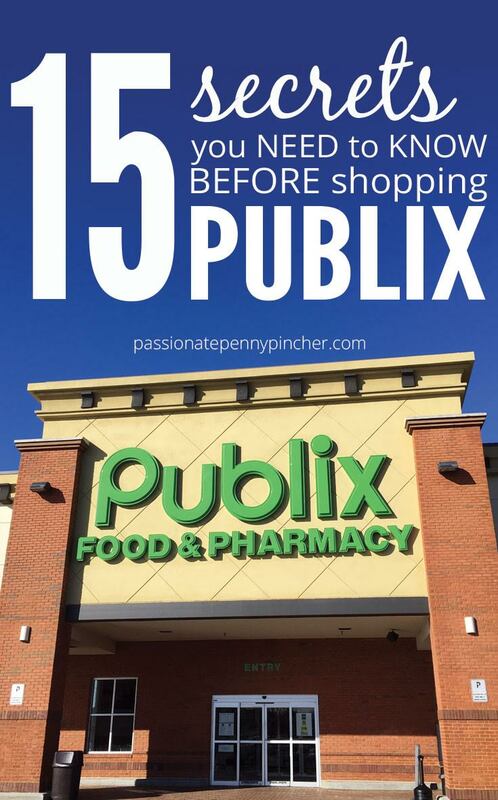 Publix | Tide and Downy $3.56 Each! WOW! February 9, 2019 by Shannon 2 Comments This post may contain affiliate links, which means if you click on a link and purchase something, I may earn a small commission (at no additional cost to you.) See my disclosure policy HERE. 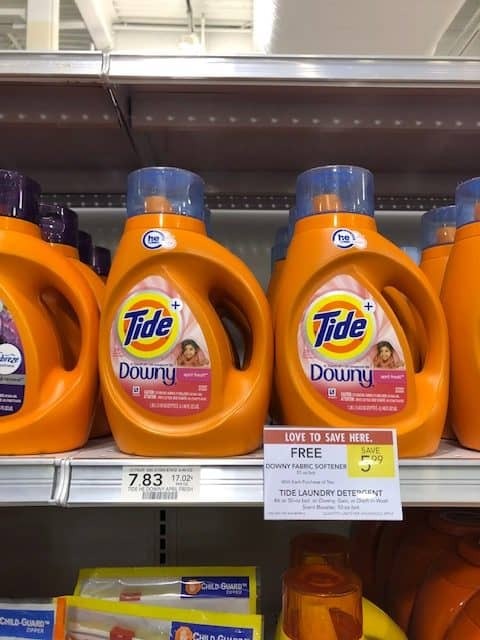 Check out this deal on Tide and Downy at Publix! I have been participating on this site for awhile now. Being disabled there need to be better nstructions. I purchased the monthly meal program but, have no idea how to use it or download things.